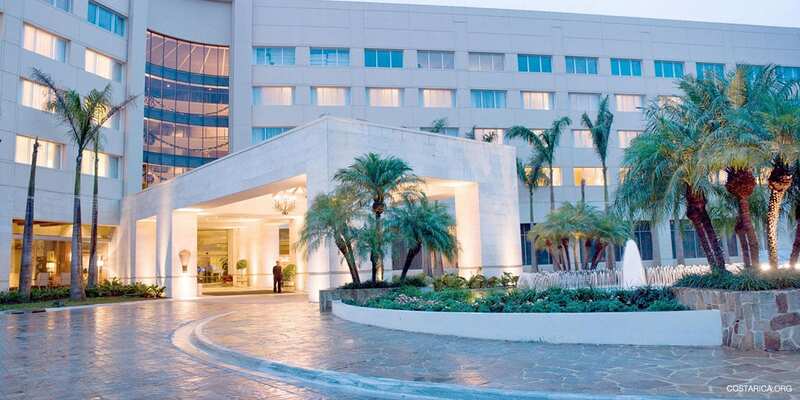 Check out these Hotels in Escazu Costa Rica. Escazu is an awesome place to stay for starting your trip to this diverse country. This awesome place is really close to the Juan Santa Maria Airport. Also, check out any of the great restaurants in the area. Experience some of the best Costa Rican cuisines or try other foods from around the world. Escazu is a city very close to San Jose, in fact, it all may as well be one city. Generally, you will stay here for one night and then set off on an adventure to your Costa Rican destinations. Some of the coolest destination in the area include Arenal Volcano, Poas Volcano, Braulio Carrillo National Park and so much more. Really there is just so much to do and although you could have a great time while just staying in Escazu it is also fun to visit the rest of the Country. But while you are here you could try tours like the San Jose day tour or any of the museums of the area too. We can help you plan a great trip to Costa Rica. You will love your stay.